Oak Lodge is a brand new 3-bedroom luxury lodge in a fabulous setting between High Road and Middle Road, giving spectacular views of the sea all year round! 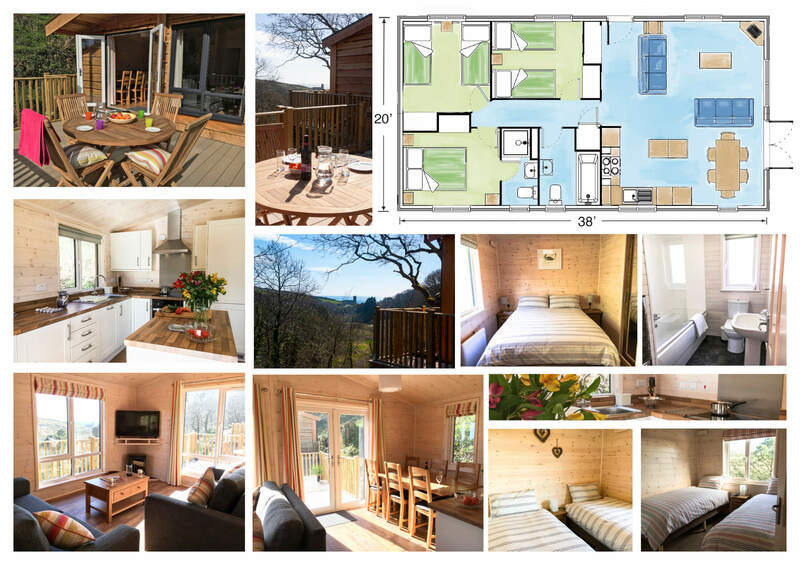 Very spacious, Oak Lodge sleeps six in one double and two twin bedrooms. Bathroom, plus master en-suite. There is a spacious open plan living area, a fully equipped kitchen with dishwasher and washing machine. Patio doors and two garden areas ensure great views of wildlife as well as the surrounding scenery.